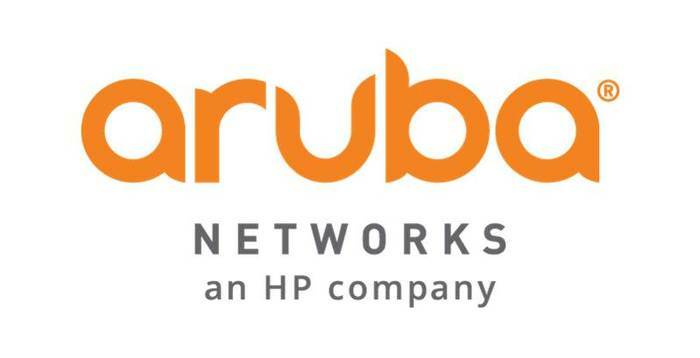 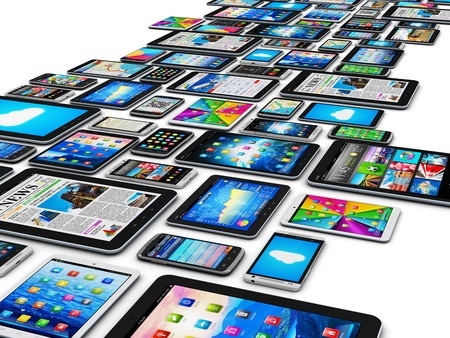 CRN recently touted Aruba's recently announced "Mobile First" strategy and open API platform.  CRN queried industry partners for insights, including Versatile, an Aruba Networking Partner of Year. 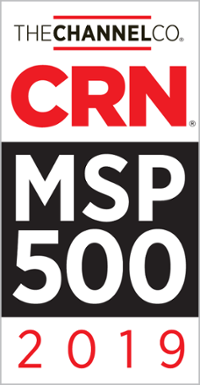 They spoke with our CEO, John Barker.